Laser distance sensor module is widely used to measure distance in industrial areas. This distance sensor module laser can be very easy to connect to your equipment, help to measure distance, area and volume. 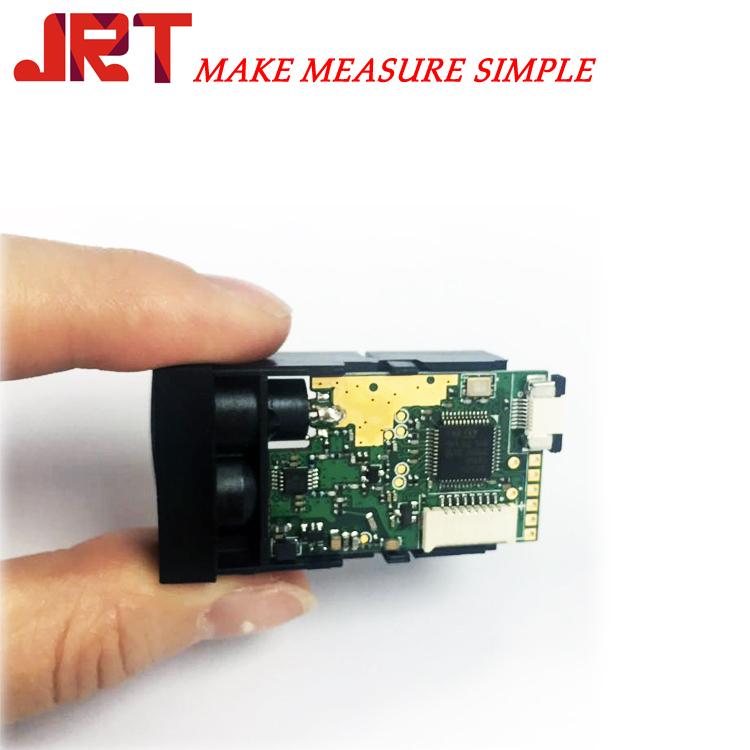 M703A laser distance sensor module is a new design of JRT R&D team. 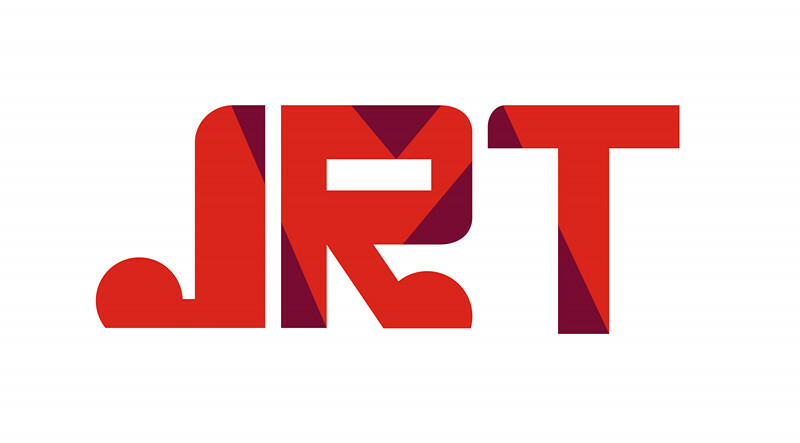 It is much convenient for our customer to use.